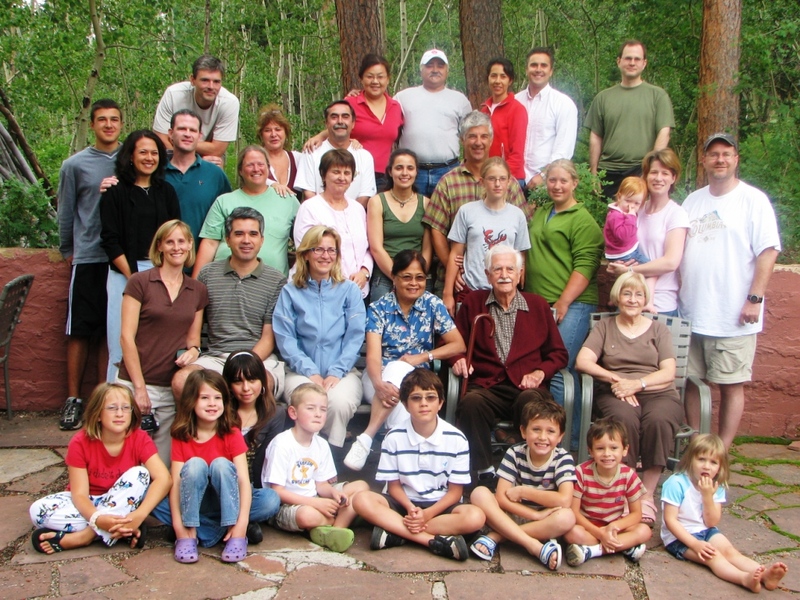 As your family plans its family reunion you can plan for your family to make a positive impact on the community you call “home” or the community where you celebrate your reunion. One way you can do this by choosing a non-profit organization for the family to give to; together such a financial contribution will have a powerful impact. Here are some suggestions for making this go smoothly. Make sure the idea for including giving as part of the family reunion is put forward by those in leadership within your family. They should communicate the idea to all family members using the methods that work best for your family; that may be in-person conversations, phone calls, conference calls, letters, email or Facebook. The main thing is that family leaders introduce the concept and encourage others to buy into it. Take the time to grow a consensus in your family about the importance of giving as a family value and tradition that should be expressed through your family reunion and beyond. Once there is agreement within the family, a group or committee should take this idea and bring it to life. Their main responsibility is to identify a few organizations as candidates for family giving, and provide information about each. Where possible they should visit each organization to learn about their work and to establish a personal connection. The committee should also suggest an amount for the family to give as a whole, and an amount for individual members to contribute towards the goal. For example, your family may want to support a college that helped family members get their start in life. Or you may want to support a hospital that saved the life of a family member. Or maybe the choice will be an advocacy organization that represents ideals the family believes in. Other ideas include an after school program, or senior services program in the community your family calls home, or in the community where you celebrate your reunion. Take a family vote to decide who to support and how much to give. Vote using the method that works best for your family. After the voting, the committee should reach out to the selected organization and let them know of your family’s intentions. Make arrangements to present a check during the reunion, and where possible, make arrangements for the family to volunteer to help with a project. Remember to make the giving fun and a part of your family’s history. Write up information about the organization, why it was selected, and how much was raised. Take pictures! After the reunion, be sure to stay in touch to learn how the organization is progressing. Share information with family members on a timely basis. Have the organization send updates directly to family members where possible. Together we make a difference – our families are powerful! © Copyright Mel and Pearl Shaw. www.saadandshaw.com or call (901) 522-8727. This entry was posted in FUNdraising Good Times and tagged volunteer fundraising. Bookmark the permalink.